Julian Assange’s lawyers are "assessing" the situation, following Chelsea Manning’s commutation announcement and Assange’s comments that he’s willing to make a deal with the US should the whistleblower be granted clemency. "Her sentence was commuted, but she wasn't pardoned. She should also never been convicted in the first place," Taylor said. When asked if Assange is likely to get on a plane to America shortly after Manning is freed in May, his lawyer said her colleagues are now "assessing" the situation. 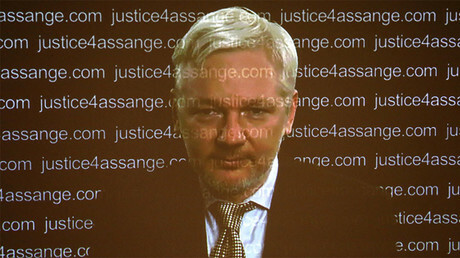 "The reason why Mr. Assange has been illegally, arbitrarily detained for over five years is because of the risk that he would face prosecution in an unfair trial in the United States. 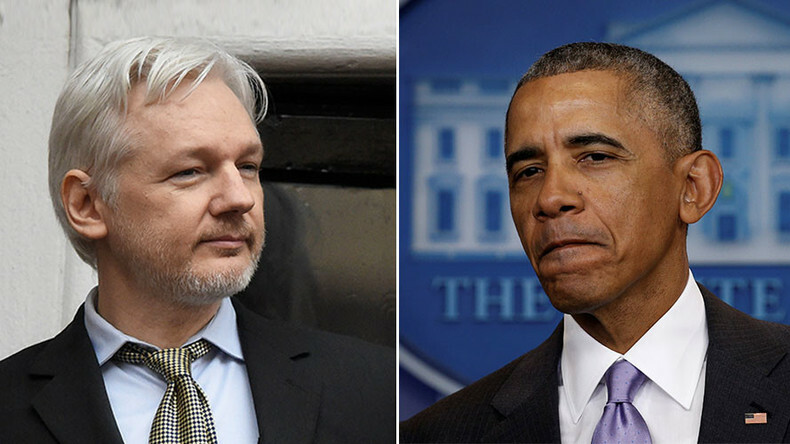 [Obama's] decision is the first step in the right direction, but of course his [Assange's] lawyers need to assess whether it goes far enough in ensuring his fundamental rights." Referring to a UN ruling that required both London and Stockholm to end the WikiLeaks founder's "arbitrary detention" which has not been implemented, Assange's lawyer said "there is a sense of frustration, that there is no light at the end of the tunnel." "It remains to be hoped that 2017 will end this stalemate," she added, saying that if "the risk of prosecution and mistreatment in the US can be addressed, if he can be given effective protection against that," then there is hope Assange "could be free." "His lawyers are trying to clarify his position in the US and to call on President Obama and the new administration to close this unfair prosecution of him," Taylor said. The lawyer has also called on "organizations and persons" to "assist" Manning after she is released from jail "and ensure that she has employment." She added that the US soldier turned whistleblower's "bravery should have been applauded and it can now be applauded by people's help." Speaking as of why the decision on the former US Army intelligence analyst originally convicted under the Espionage Act to serve her sentence until 2045, has been announced just days before the Democratic president leaves the White House, the lawyer said she considered it as Obama's attempt "to quieten a lot of criticism against him for his treatment of whistleblowers." "But it doesn't go far enough. He still hasn't pardoned Edward Snowden and he's still on an ongoing prosecution against WikiLeaks. So certainly this is a very tepid attempt to address the issue," Taylor said. 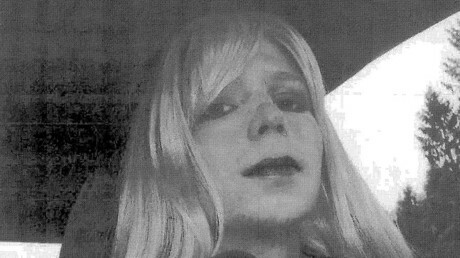 "Why did Chelsea Manning have to spend so much time in jail after such an unfair trial? After all, it was back in 2012 that the UN already found that her interrogation [amounted] to torture, so why did the president sit on this for so long and allow her to endure continued mistreatment? It would appear that he's only doing it at the very last minute to stem the criticism," she told RT. She also expressed WikiLeaks' hopes that the new US administration under Trump "will end this futile and unfair war on whistleblowers and ensure real and effective protection for people who expose war crimes and human rights violations." Assange's lawyer added they hoped the new White House policy towards whistleblowers in particular would be "an open book." "Obviously this brings in a new set of factors, new policy, potential new standards to be applied to whistleblowers. So it's to be hoped that it will be an open book and that the previous precedents of the Obama administration won't be applied, because these precedents were wrong, unfair, they stifled democratic expression. We can certainly hope that the new administration appreciates the role played by independent organizations such as WikiLeaks – organizations who are brave enough to publish authentic information about those in power," Taylor told RT.